AVA Electrical Ltd was founded by Managing Director Richard White in 2010. During his 35 years in the electrical industry Richard has gained a wealth of knowledge both as an electrician and later as a manager of large electrical contracts. The majority of AVA’s directly employed workforce have been with us since the company was formed and a number have worked alongside Richard for over 20 years. 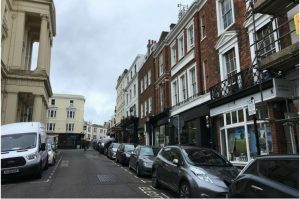 From our office in the hustle and bustle of Brighton’s South Laines our team is dedicated to estimating, designing, programming, co-ordinating and delivering projects throughout Sussex, Hampshire, Surrey, Kent, London and Essex. 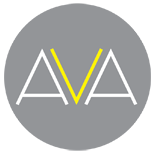 AVA specialises in all areas of commercial electrical installations including Lighting, Power Distribution, Audio Visual, Data, CCTV, Access Control, Intruder Alarms, Intercoms, Refuge Systems, Void Detection and Photovoltaics. We have a team dedicated to small works and temporary installations and another specialising in full design and build projects. AVA’s qualified and accredited teams work to the latest industry standards to deliver projects on time and within budget. 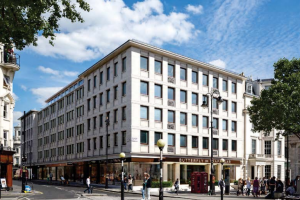 We pride ourselves on completing all aspects of the projects we undertake to the highest quality whilst keeping the welfare of our team and those around us at the forefront of everything we do.